OverviewSunset Dodge Chrysler Jeep Ram FIAT in Sarasota, Florida is the proud home of Italian-inspired FIAT vehicles that are ready to take you from A to B in style. 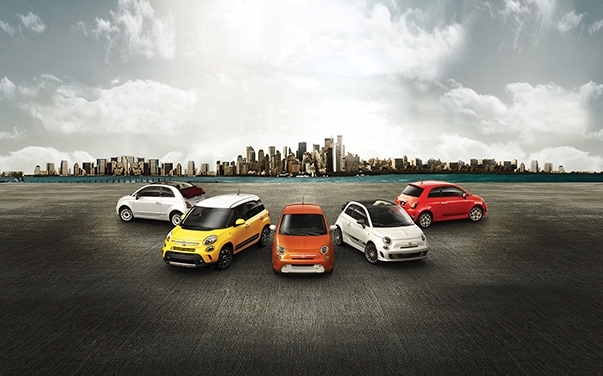 The FIAT lineup is far more than a lineup of small, European-made compacts. 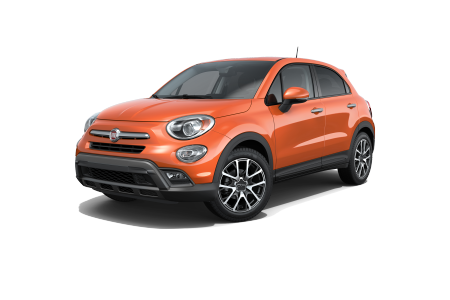 Take the FIAT 500X for example, a fully loaded crossover with sleek design lines and all-wheel drive ready to take you down the road less traveled. The iconic FIAT 500 is perfect for city life and daily commutes. 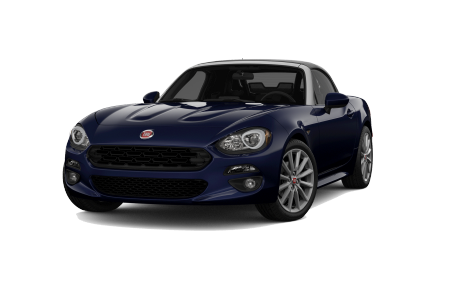 There's also the FIAT 124 Spider, a roadster complete with a convertible roof and speedy engine that promises pure fun for drivers and passengers alike. 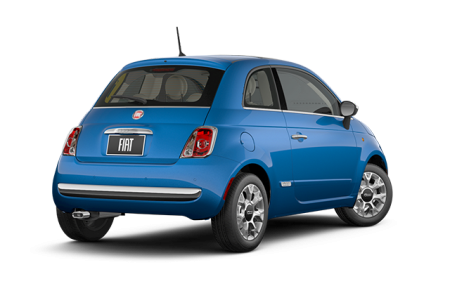 Explore the lot at our Sarasota, FL FIAT dealership today to learn more about what we offer. 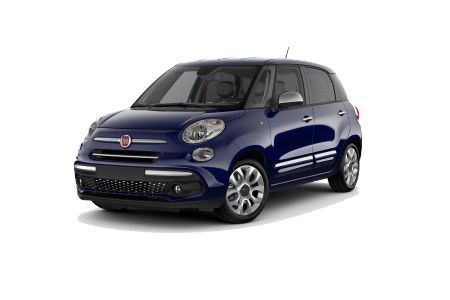 Lease a new FIAT model at your local Sarasota, FL dealership. Come for the FIAT lineup and stay for the customer service. At Sunset Dodge Chrysler Jeep Ram FIAT in Sarasota, FL we're here to make sure you want to come back for more. Stop in and meet with our seasoned sales team to find the best vehicle for your lifestyle. Our finance gurus are here to help, too, by assessing your trade-in value and making sure you get the best possible deal on a new or pre-owned vehicle. Whenever you're ready, visit our Sarasota, FL car dealership to schedule a test drive! Just because they're European-made doesn't me we can't take care of them. 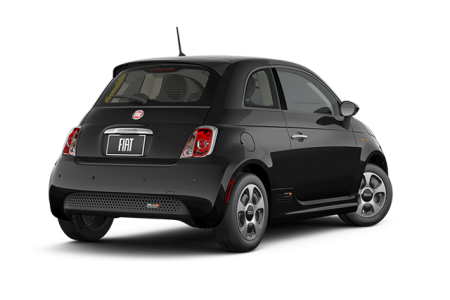 The FIAT-certified automotive technicians at Sunset Dodge Chrysler Jeep Ram FIAT in Sarasota, FL know the ins and outs of these vehicles better than most, making routine oil changes and major engine work a breeze. Come by today to schedule an appointment and experience our early drop-off times, free WiFi, shuttle services, and more!